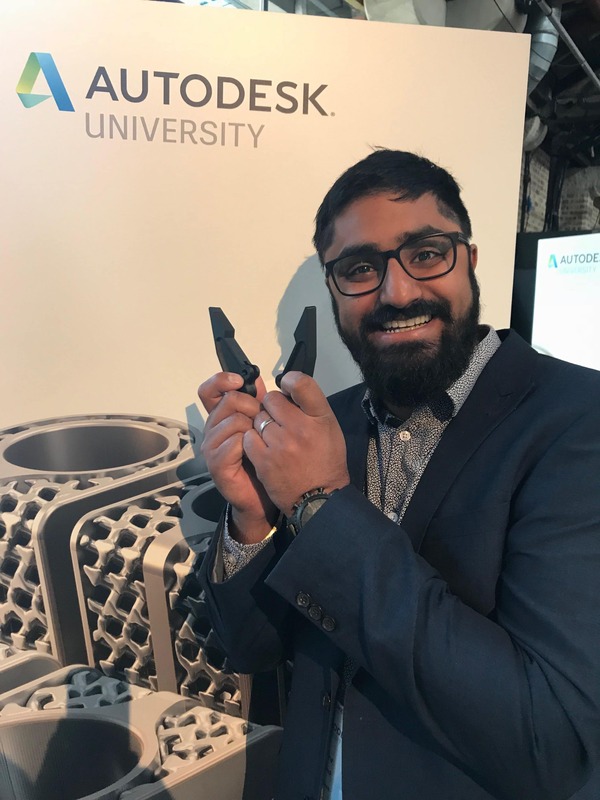 At Autodesk University London, we challenged delegates to see if they could break one of our 3D printed, carbon-fibre embedded Ducati brake levers. 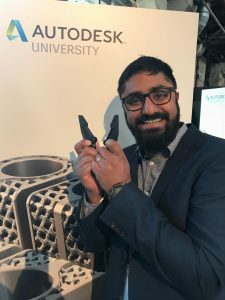 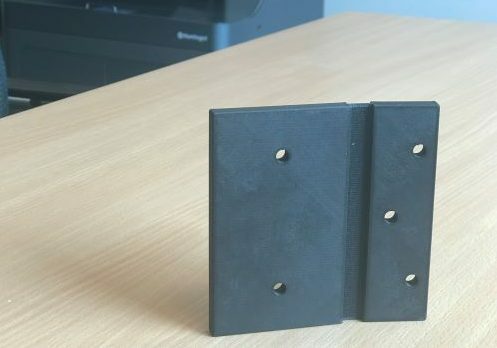 The reason delegates couldn’t break it – and believe us, they tried – is thanks to a new disruptive technology from Markforged that allows engineers to 3D print prototypes and end parts that are as strong as aluminium. 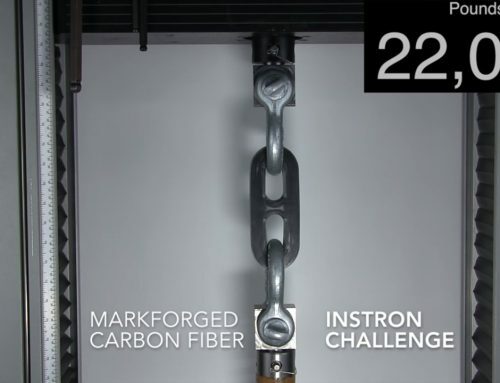 Ian explains, “Markforged 3D printers print in black onyx, which in itself is tough – but what is special here, is that these printers have a second print nozzle next to the print head, so you can print continuous 100 per cent carbon fibre as you print the onyx. 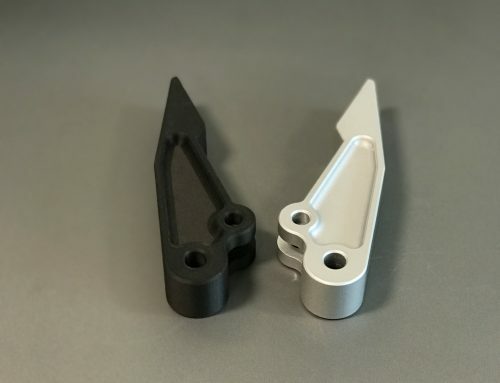 The ‘unbreakable’ Ducati brake lever was printed from Markforged’s X7 series, which also supports a full range of plastic and composite materials, including embedding Kevlar, which is great for impact resistance, or embedding Fibre Glass for parts requiring high temperature environments. The new Markforged Metal X series can print metal parts overnight and at a fraction of the cost of regular metal components. 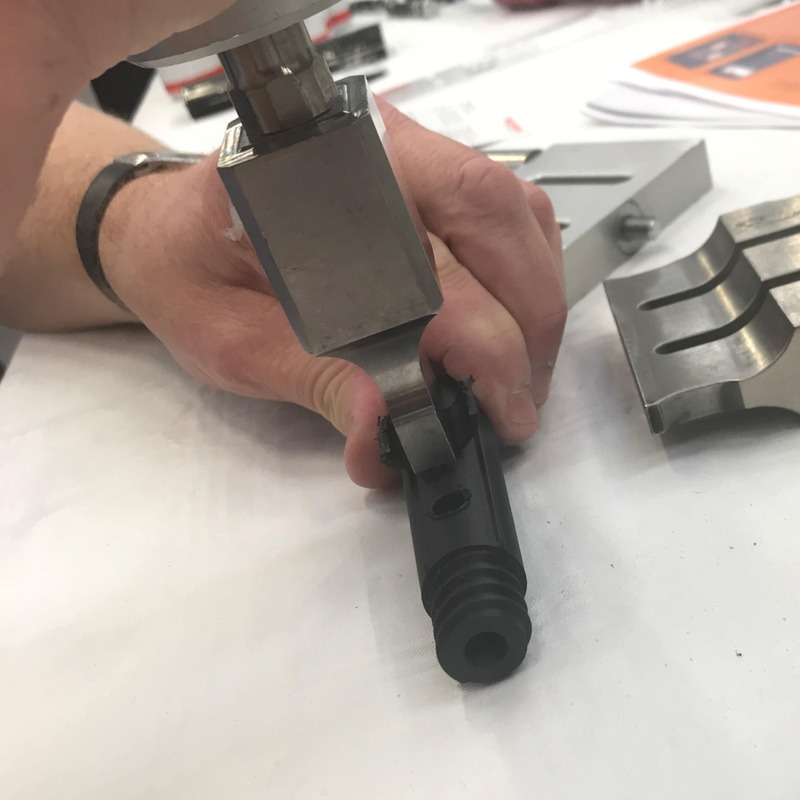 Ian says, “The 3D printing market has really only touched the tip of the iceberg when it comes to AM applications. 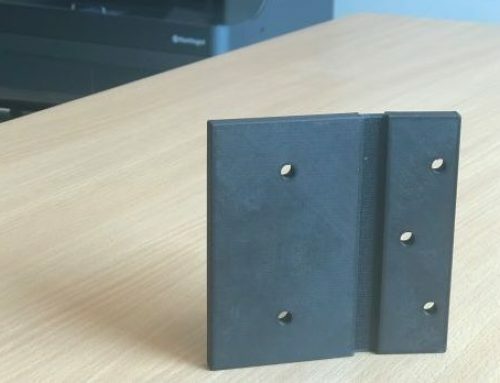 It’s been mainly used for printing toys, making visual checks and prototyping, but our solution means the technology can be adapted to make all the tough stuff engineers need. 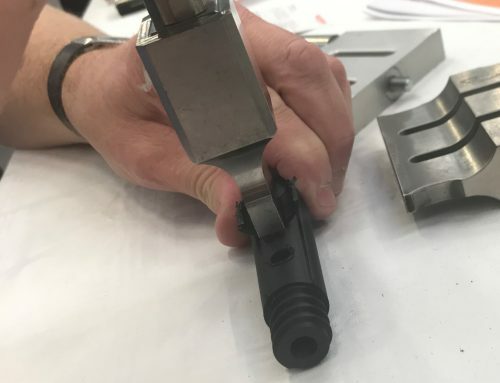 Get the tough end parts you demand. 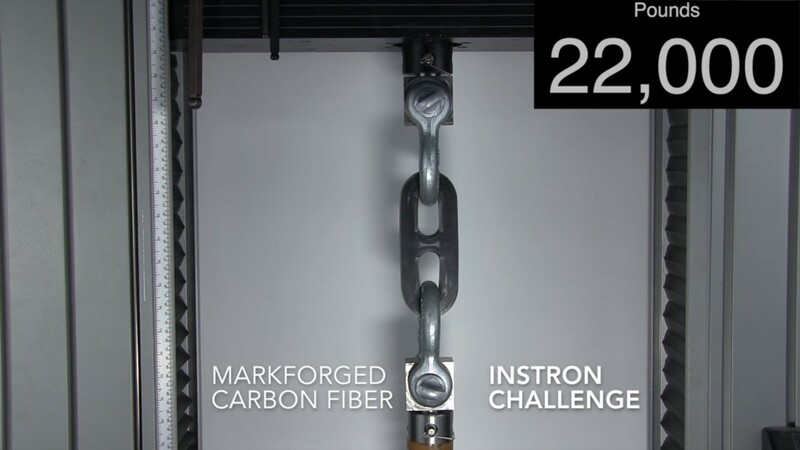 For high strength, carbon fibre 3D printers from Markforged call the UK experts at MARK3D on 0800 193 3650.